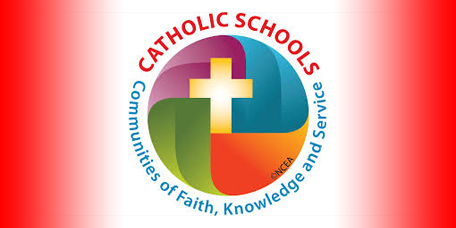 On Monday, February 8th in Clifden and Tuesday, February 9th in Claremorris Sr. Mary Joe Martin of Westminster Archdiocese will facilitate a Conference on Catholic Education in the diocese. The Conference / Workshop will be for Primary School Principals, Secondary School Principals, Chaplains, Religious and Clergy of the Archdiocese.  Contact Mr. John McDonagh primarycatechetics@tuamarchdiocese.org or Sr. Margaret Buckley at secondaryre@tuamarchdiocese.org for booking and details.